Earlier on Wednesday three IS suspects, who were deported from Turkey while trying to sneak into Syria, were arrested. A day after the arrest of three people in Kerala with suspected IS links, the police on Thursday nabbed two more, including the man said to be the “main recruiter” in the state. 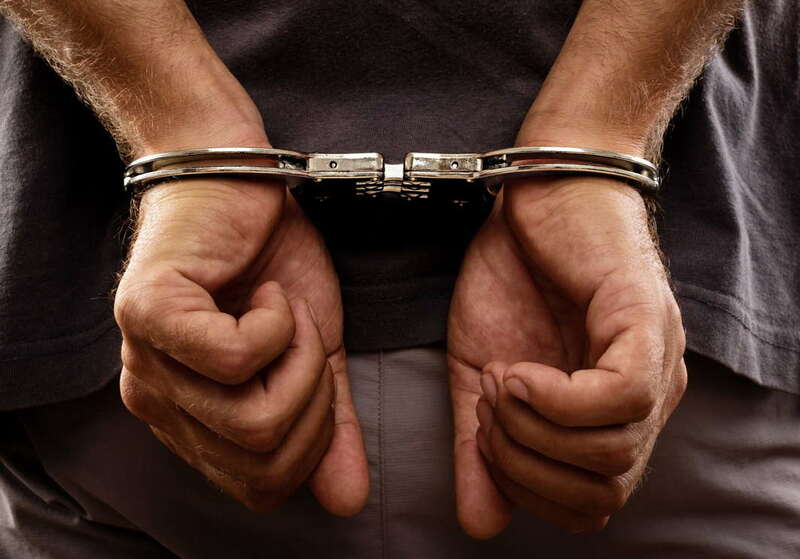 Police said 52 year old Hamza Thalasserry, who was arrested on Thursday recruited several youths from the state and helped them go to Syria and Afghanistan to join the Islamic State. Also known by ‘Hamsa Taliban’, Police said he is suspected to be in close link with senior IS members. Kannur Deputy Superintendent of Police PP Sadanandan said Hamsa was operating in Gulf for more than 20 years. He held two passports and visited many countries. “He told us he was working as cook for Taliban leader before switching over to the IS,” he said, adding the police were yet to get the details of persons he recruited to IS. Known as “moderate religious preacher” at his place Thalaserry, Hamsa has till now sent 40 youths out of whom 15 died in Syria, Yemen and Afghanistan, police said. “Going by our investigation he is a key operative of the outfit. During questioning he took many big names of the terror outfit and said he was in constant touch with some of them,” officials said. Police said Hamsa was under surveillance for the past five months after he returned to India following a tip off from intelligence agencies. The second person arrested on Thursday was Mohamed Manaf but police refused to divulge the details. Earlier on Wednesday three IS suspects KC Mithilaj (26), Abdul Rasaq (24) and AV Rasheed (25) were arrested. They were deported from Turkey while trying to sneak into Syria. Police said there could be more arrests as 10 more people are under their surveillance. Last year, 21 people from Kerala had left India via Sri Lanka and Iran to join the IS group. Five of them had died, Relatives said.